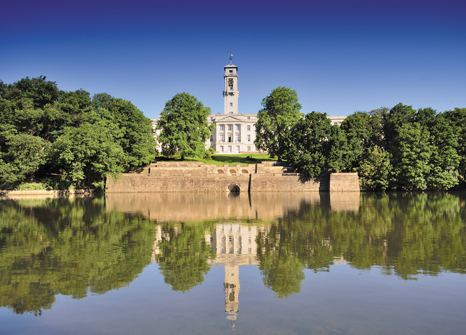 The University of Nottingham has a global reputation for academic excellence, pioneering research and employability. Students from more than 150 countries study at our award-winning campuses. Nottingham is ranked in the top 100 universities worldwide and the top 15 in the UK by the QS World University Rankings 2018. We are The Times and The Sunday Times Good University Guide’s University of the Year for Graduate Employment in 2017, and were awarded a gold rating in the UK’s Teaching Excellence Framework. The University’s strong links with China resulted in an invitation to become the first foreign university to establish an independent campus, under new legislation passed in China in 2003. The campus is located in Ningbo, a historic city on China’s eastern coast close to Shanghai, and has been developed in partnership with the dynamic and innovative Wanli Education Group.